Email marketing is no doubt the strongest marketing channels .But think once about the oppressed inbox of your consumer which remains compact with a huge number of marketing emails, fighting subject lines, the battle of attention-seeking emails. There are over 144 billion emails sent each and every day, still email marketing stands as one of the exclusive marketing communication channels for industries. So there is definitely some spark in emails that is why it remain separate from the noise of other marketing channels. There is a slight difference between being a specialist and being an expert. If you’re an expert you can do many things right but if you’re a specialist you can do one single thing as perfect as no one can. 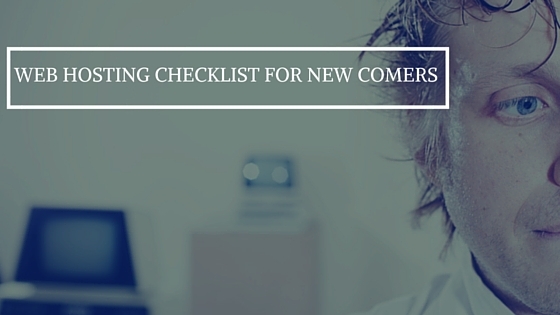 Here are 4 ideas for you to help you out and tackle this confusion. 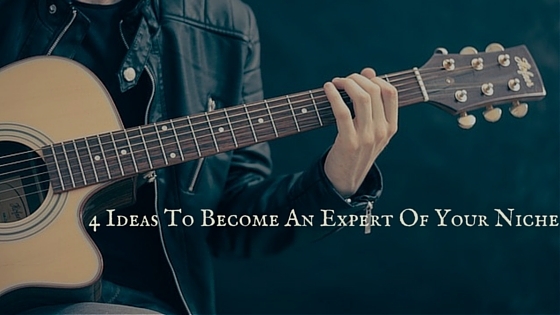 Being only an expert is not enough to be a complete expert. 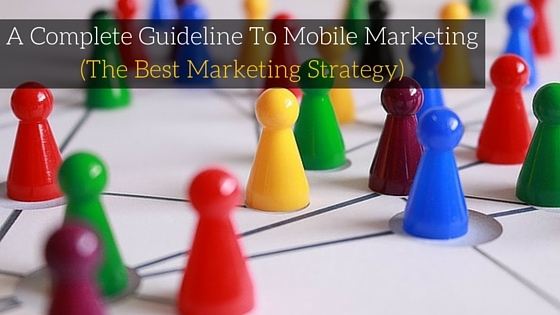 All you have to do is niche down like an expert. We are we humans, right? And we can do 5 things at a time! But we choose to do. Because we want to become an expert. 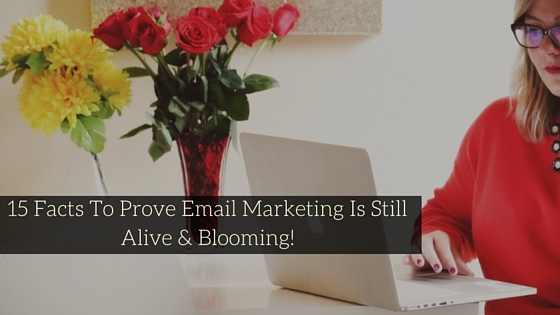 15 Facts To Prove Email Marketing Is Still Alive & Blooming! We have already said you earlier and keep on saying that Email is not Dead and it won’t till the next decade. 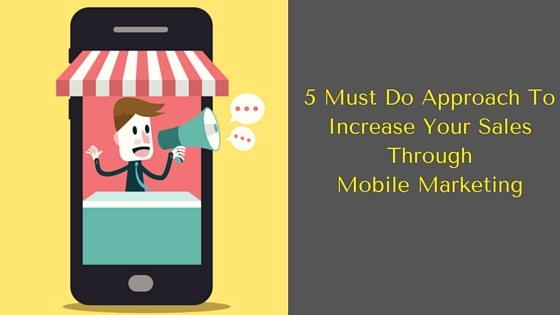 Definitely, there are a lot of new sources has come on limelight to push ahead the digital marketing, like social media, mobile marketing and what not. 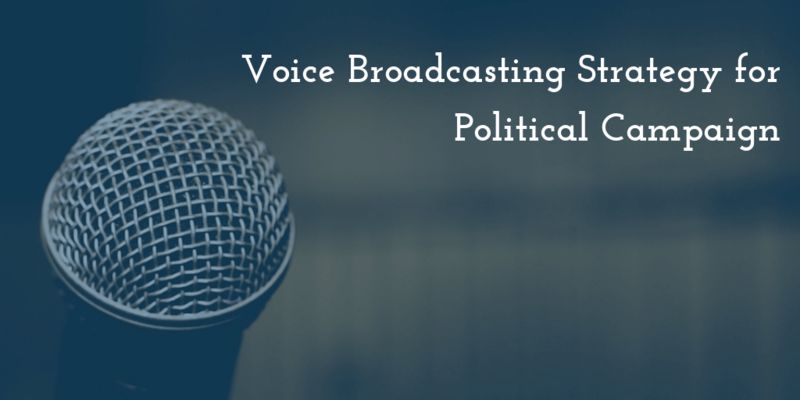 There is no doubt that these sources will provide your business a great exposure but think once when it comes to a one on one talk, which channels you like to prefer? When it comes to having a private and confidential communication, which channel you trust the most? When it comes spreading a message to all your customer, which channel becomes the cheapest for you. If you are thinking to shop for a managed web host service or ever have shopped the same you must have marked that how crowded the market is in terms of getting the best web hosting services. Bad Web hosting company can be a nightmare for a website owner. So, if you’re preparing yourself to purchase a web hosting service,there are a lot of questions whose answer should be clear in your mind. It is said by some of the morons that email marketing is the oldest form of marketing and is no more alive. Definitely! Email Marketing is the oldest form of digital marketing or you can say that it is the grandparent of Social Media but if there is such an imperative thing which you check at least 2-3 times a day how you can declare it as dead. Not only because you open your email daily but it has also been proved that email is the biggest source of increasing the sales of a business, 44% of email recipients made at least one purchase last year based on a promotional email. 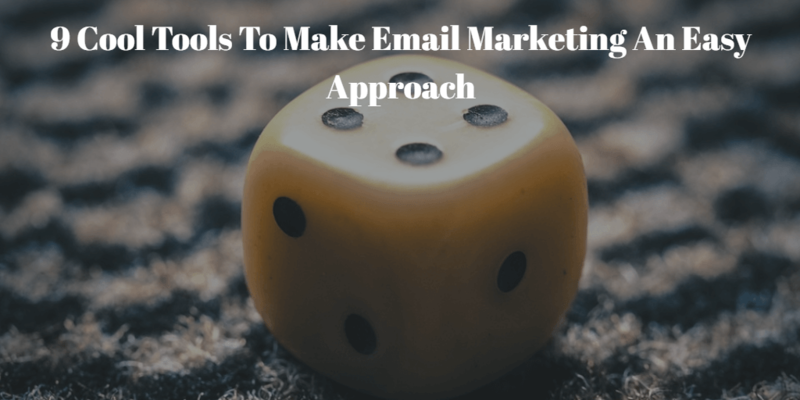 In some of our previous blogs, we have discussed various tools that will help you in making email marketing an easy and a fascinating communication channel between you and your customers. 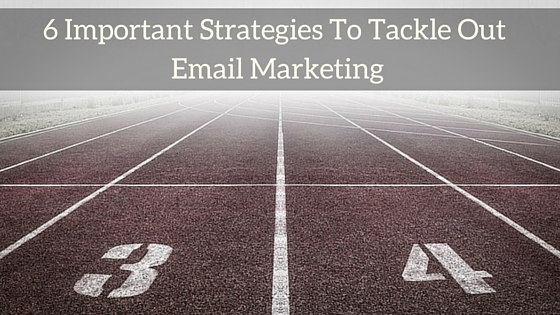 There is no such size fit tool for email marketing. It depends on your business, your budget, and your requirements that which tool would suit you the best.